WhatsApp has become an inescapable part of our lives, and has become a one-stop app for almost every communication need. However, it doesn't allow two phone numbers to be used on the same device. If you need to change your WhatsApp number on your smartphone, the app has a 'Change Number' feature that allows you to do so. First, of course, you need to have the new SIM inserted in your phone. If you're an Android user, open WhatsApp, tap on the triple-dotted Menu button, head to Settings > Account > Change Number. Tap on Next, and in the upper box, enter your old number. In the lower box, enter your new number. Tap Done, and your new number will be verified. If you're an iPhone user, the process is almost identical. 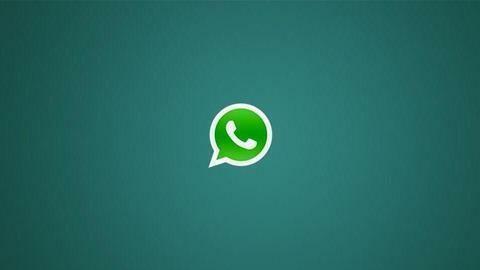 First, you have to open WhatsApp. Then go to Settings > Account > Change Number. Enter your old number on the first box, your new number on the second box, and tap Done. Your new number will then be verified, and ready for use. It's worth noting, however, that all your contacts will not be individually notified on your number change, unless they open your chat. Groups you are part of, however, will be notified if you change your number.